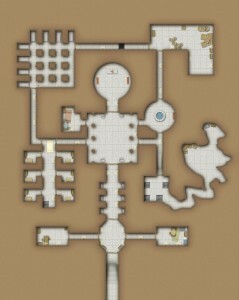 Welcome to this new blog where you will find dungeons. Eventually you will find quite alot of them. 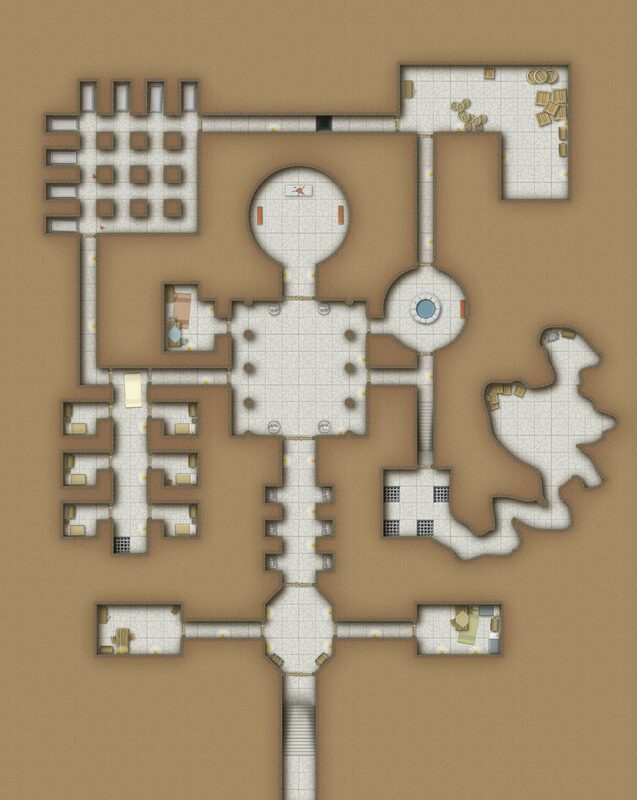 The plan is to post one nice dungeon every day – seven days a week! he more support I get on the Kickstarter the longer will I post maps – we start at 101 maps! Soon we will release the Kickstarter and make the epic quest come true!